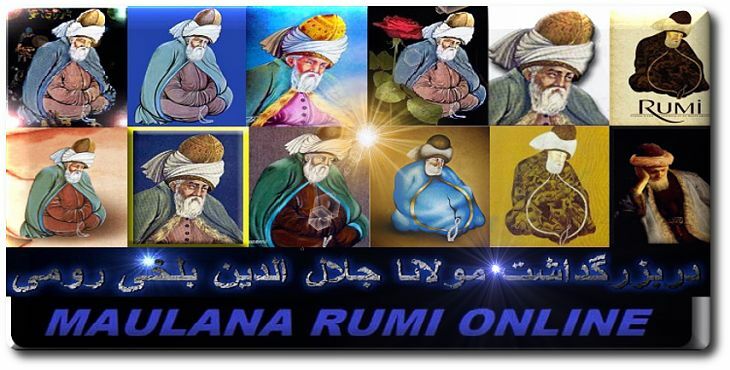 Rumi: A New Age Fad? 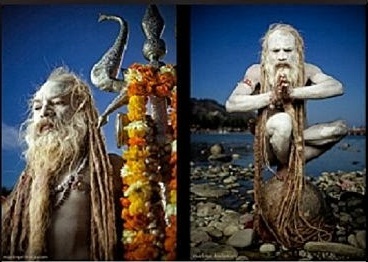 I'm a Balkhi, I'm a Balkhi, I'm a Balkhi*. From the gate of Rum to Balkh*. You're my Shams, you're my God. 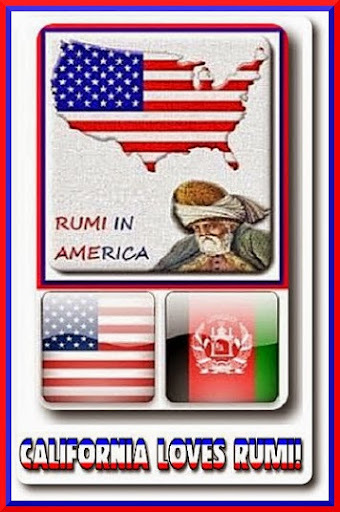 *Balkhi = From Balkh or being born in Balkh, a historic city in northern modern Afghanistan where Rumi was originally born. 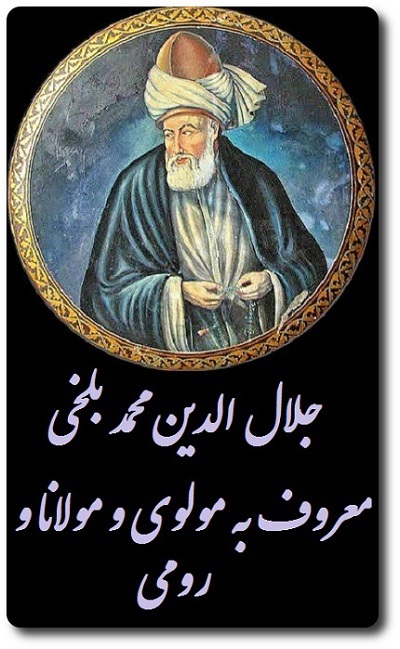 Hence, Rumi referring to his original last name, Balkhi in the above first line. Afghans, Iranians, Tajiks and Persian admirers of Rumi still prefer to call him Jalaluddin Balkhi because he was born in historic Balkh [back in 13th century, the eastern frontiers of Persian Khwarezmid Empire], and later migrated westward to Eastern Roman Empire also known as Rum, Sultanate of Rum or Turkish Sultanate of Seljuk in central Turkey...thus Jalaluddin Balkhi became Jalaluddin Rumi because he lived the rest of his life as a Roman or a Rumi in Roman Empire or Byzantine Empire also known as Roum or Rum which is the Persian and Arabic name for Roman Empire. 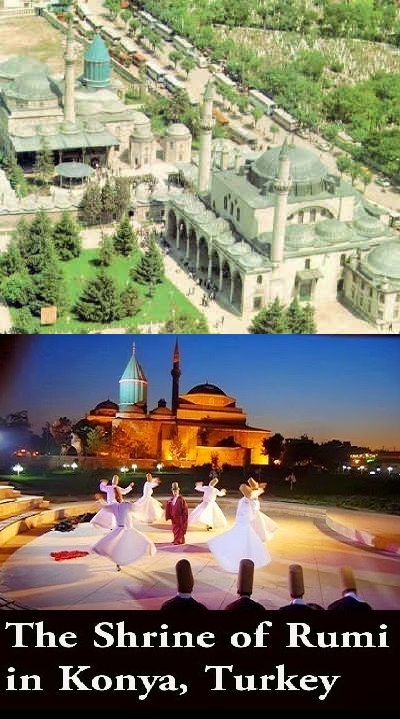 I personally prefer Maulana or Mevlana which literally means, Our Master. move on towards Baghdad [in Iraq]. * In above verses, Rumi's remembering his family's migration from his native Balkh (in northern Afghanistan) to Konya (in central Turkey). 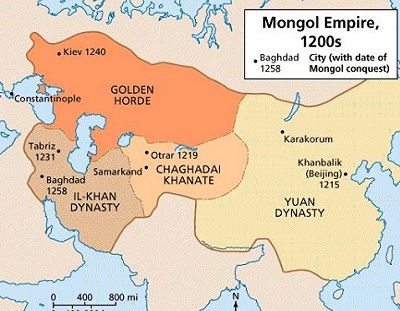 When the Mongols invaded Central Asia around 1215 and 1220 AD, Rumi's father, Bahaud-Din Walad, with his family and young Rumi, fled westwards to Iran, Iraq, Syria, Saudi Arabia, and finally settled down in Konya, Anatolia, in central Turkey. 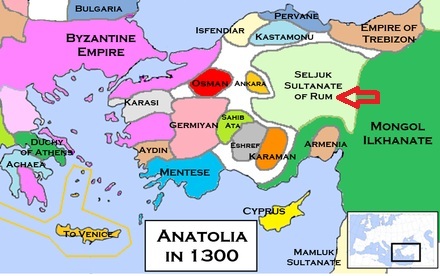 Who is an Anatolian Turk? 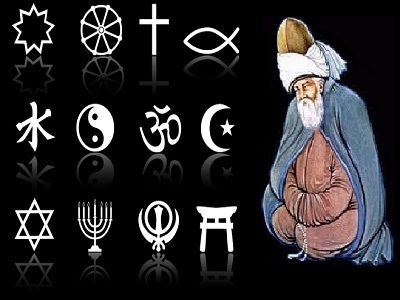 Who is a white Rumi? 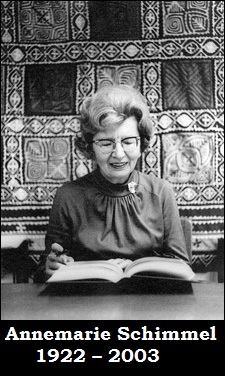 Where did all this poetry come from? and all these verses pouring out of me. 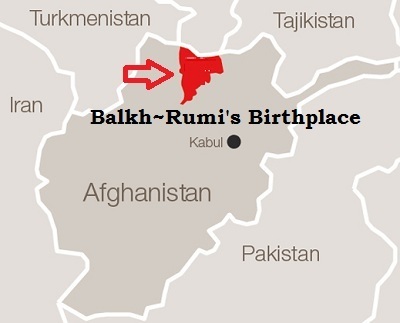 *Balkhi = From Balkh (a historic city in northern Afghanistan where Rumi was born). *Zangi = from Zanzibar, the ancient Farsi name for the entire East African Coast. 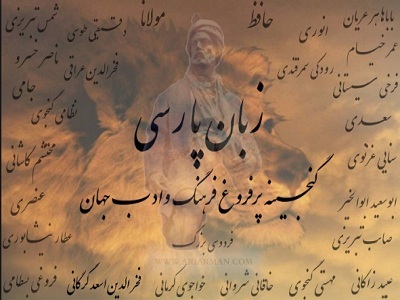 Zangi in Farsi or Persian also means a black person. and speak of pain of exclusion. and then in Greek for anther hour. 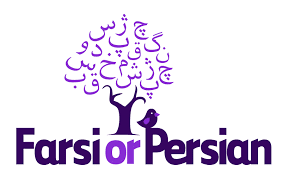 Speak Farsi though Arabic is more pleasant. 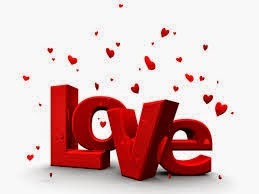 Love speaks a hundred different languages! 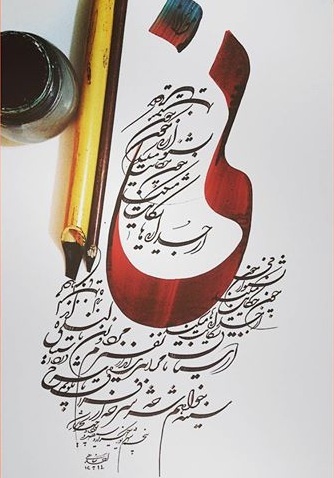 * by Sugar & Farsi, Rumi is alluding to a long tradition in Persian Literature which states that "Farsi Language is sweet like Sugar", meaning "Farsi is a beautiful Language." 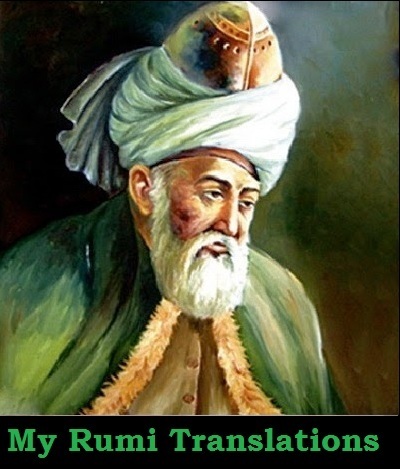 Hence Rumi wants to speak the sweet Farsi and share the Sugar with all in above verses. that you keep ignoring me?" Arabic starts pleading with me! Farsi starts complaining to me! and sometimes a black African. I make my confessions and denials. 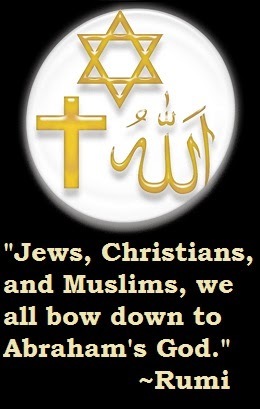 I'm neither a Christian nor a Jew. 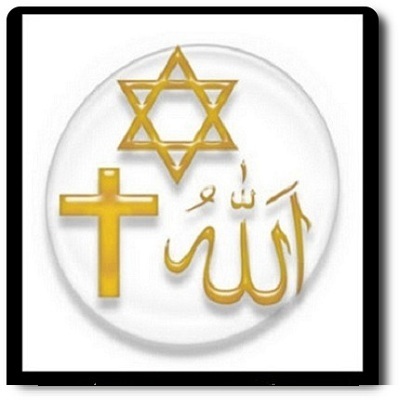 I'm neither a Zoroastrian nor a Muslim! I'm neither of the East nor of the West. neither of the earth nor the heavenly spheres. neither of the Heaven nor of the Hell. nor of Ridwan, the gatekeeper of Paradise. neither from Bulgaria nor from Saqsin [in Russia]. nor from the Lands of Khurasan [in Afghanistan]. I'm neither of the clay nor of the water. I'm neither of the wind nor of the fire. I'm neither of the Throne nor of the Commons. 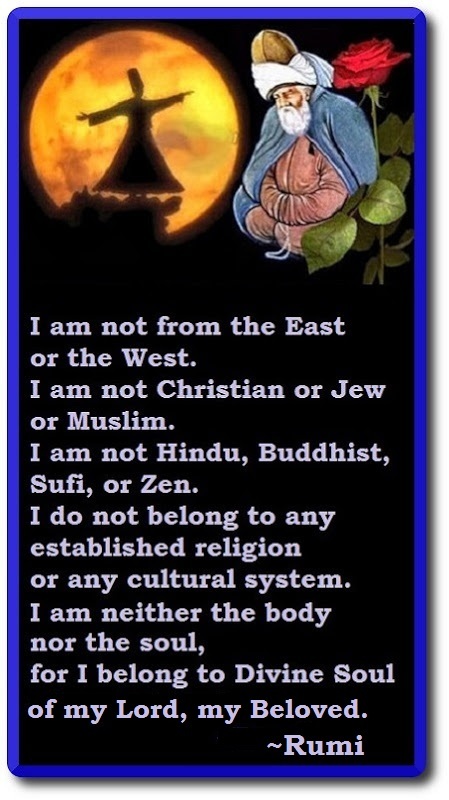 I'm neither of Existence nor of Non-existence. My place is in the Place-less. My trace is in the Trace-less. of my Lord, my Beloved. I've removed all dualities from my Self. I've found the two Worlds to be One. 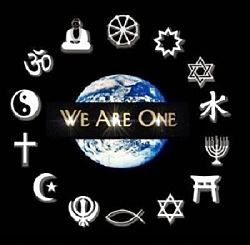 I know Oneness, I invoke Oneness. He, Lord is the First and the Last. He, Lord is the Inner and the Outer. I know no other One except Him. Either He, my Lord is I or I am He. 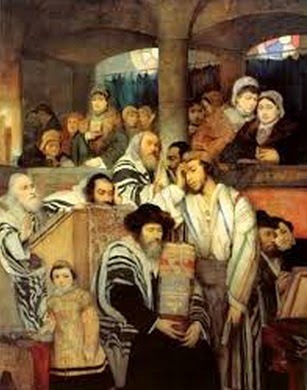 is an image drawn in the stable of sorrows. being so firmly cast upon us, humans? But the seeds of kindness and Love. whoever you are, come again. it doesn't matter, come again. a hundred times, come again. when attending the Feast of God! sometimes a Christian or a Jew. I put on a new face every day. I'll learn entire Tenets of Judaism. 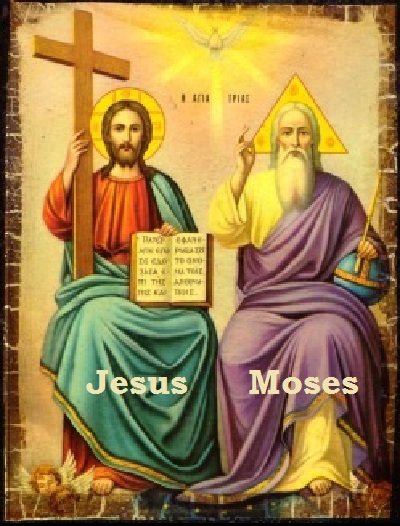 Jesus and Moses are the Gatekeepers. Archangel Gabriel performs angelic magic. Before the morning dawn appears to him. Love is secret of Holy of Holies. 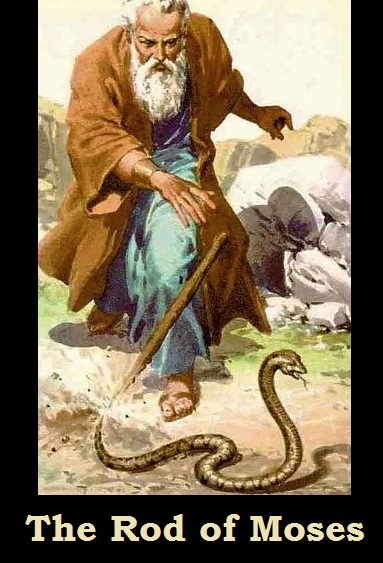 As soon as Moses dropped it to the ground. in another, it would turn into a fiery dragon. If facing Pharao, it turned into a dragon? But he's always carrying it with him. 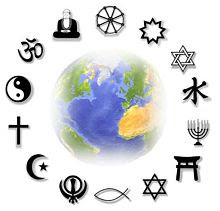 Every one of us is a living Christ in this World. can be healed by a touch of our healing hands. the World shall come back to life when I return. 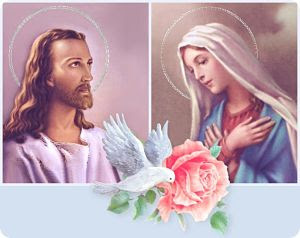 I have no relationship to any Mary!. became pregnant with the charming Christ. A Christ who doesn't belong to Earth or Sea. like the immaculate Mary's divinely blessed womb. causing huge uproars 'til the Judgment Day. 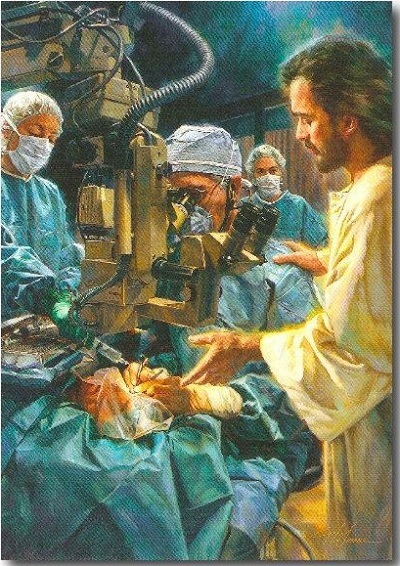 Christ is your medical doctor? 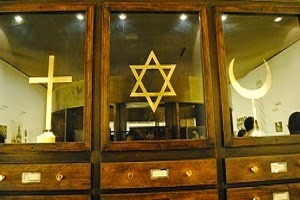 not a Zoroastrian, and not a Jew! wise and fool are the same. stranger and friend are the same. Because Love is my only salvation. Someone else is a Muslim! There's no such thing as Islam or Infidels! 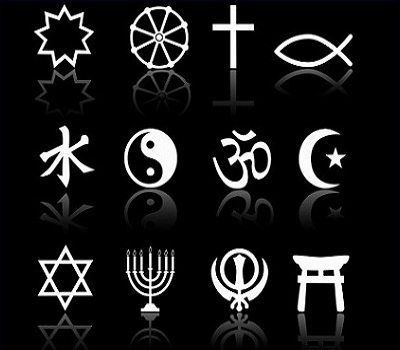 God is their only faith and creed. True humans is what I'm looking for. Is what I'm looking for." You cannot find them anywhere these days,"
Are precisely the kind I'm looking for,"
we don't get separated from each other. to his or her fellow believers. his or her own life for a friend. we are all humans here. "I seek refuge with the Lord,"
only damages our reconciliation efforts. all the hatred from our hearts? is finally leaving this world. and enemies of the eternal souls? they had to endure your animosities? while they are still alive. just pretend they are already buried! I should just stay silent like the dead. I'm condemned to live in this material world. suddenly occurs in your life. 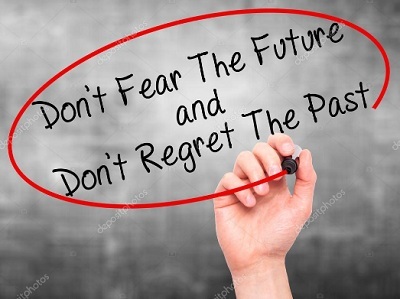 and stop being afraid of the future. yet you want more moisture? yet you want to end your life? making everyone around yourself happy. Why do you have to keep on drinking so much? You're blessed with high intellect and rational logic. why do you always sell yourself so cheap? you only rely on books to gain full knowledge of life. you only seek the sweetness of life from a candy. yet still hiding behind your excuses of moisture. what you already have in life? all the way to the shining Sun. If an atom could it, so can you. Go get some much needed help! all the way to the divine jar of life. If a drop could do it, so can you. 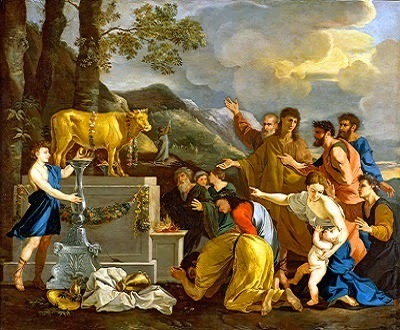 Go drink only from that divine jar! if not behaving completely insane?! if not pretending to be a complete stranger?! how to get entirely dissolved into the Light. how to man up in front of a burning flame. 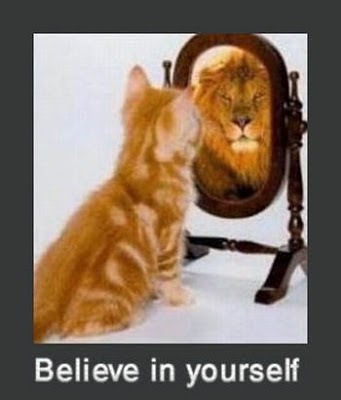 like a brave and roaring lion. how your battles might begin or end. for a brave lion not to face a scared fox?! 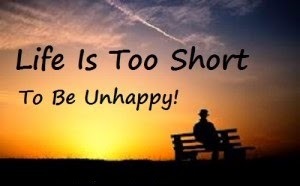 Life is Too Short - Live for Today! the next day or after. or plot some absurd futuristic ideas. like Hallaj* and other pure-hearted Sufi mystics. Did I make you ponder a bit over my cotton and fire analogy? two opposites always fight each other to death. and a highly anticipated mystical reunion. you might as well just leave now! these prison walls of material existence. to meet up with the Designer of this World (God)? Don't expect to find any loyalty in this prison though. even the most loyal prisoners back-stab each other. 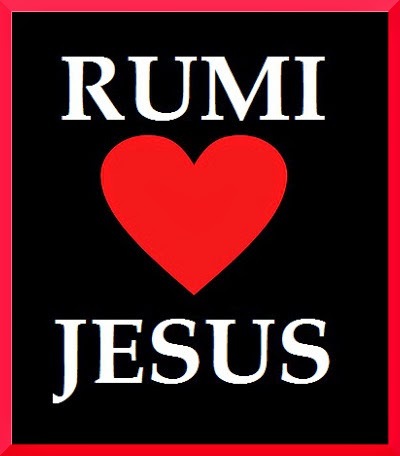 *By Hallaj, Rumi is referring to the passionate and truly God-intoxicated 10th century Persian Sufi poet known as the 'Sufi Martyr of Love', Mansour Hallaj who was charged with blasphemy for uttering in a moment of pure mystical intoxication and ecstasy: Ana ul-Haq or I Am God...Hallaj was subsequently imprisoned and burned at the stake. The rest are just your flesh and bones. You will be placed in a flower garden. You will end up inside an oven! You will be sprayed everywhere. You will be flushed down the sewer! 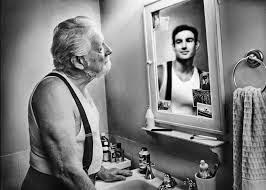 Do you know why your mirror is not shining back at you? Because the face of your mirror is still covered with dust. so you can clearly see the bright light shining through. the mirror of our heart is polished. appearing on the mirror of their perceptions. is also a gift from God. upon us all in our cleaning efforts. No Ifs Or Buts, Period! 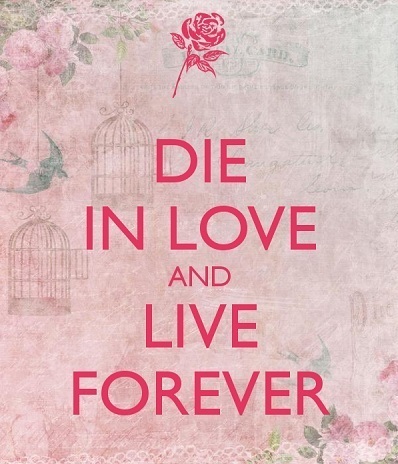 In this Love, go and die. Don't fear death, go and die. Go fly up high into the sky. From your own selfish ego. Holding you down and captive. Into the prison of your own being. You'd become princes and kings. Right in front of your beautiful King. You'd become royalties and celebrities. Above your own darkest clouds. You'd become a brightly shining Moon. For silence is the breath of death. and enter deep into your innermost kernel. He is the Supreme Being you must humbly walk with. and both Worlds are drowned into Him. 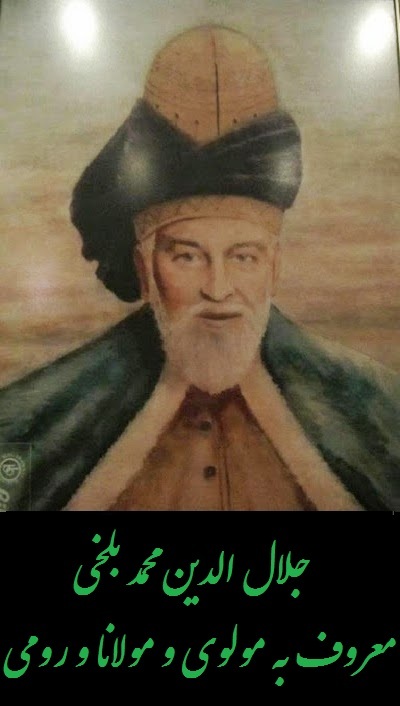 Here is my translation of Rumi's famous "Song of the Reed" which is also known as "Tale of the Reed", or the "First Eighteen Verses of Masnavi", better known in Farsi as 'Ney Namah - ني نامه', literally Reed-Flute Epistle. 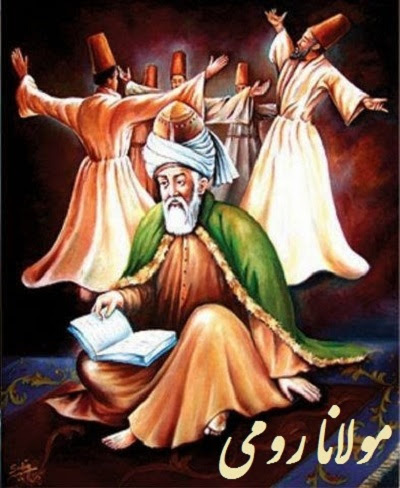 Rumi scholars unanimously concur that the prologue of 'Reed Flute Epistle' or 'Song of the Reed'- as it's known in the West - is indeed Rumi's majestic synopsis or summary of his entire masterpiece, Masnavi Manavi or the Rhymed Couplets of Profound Spiritual Meanings, in eighteen verses. 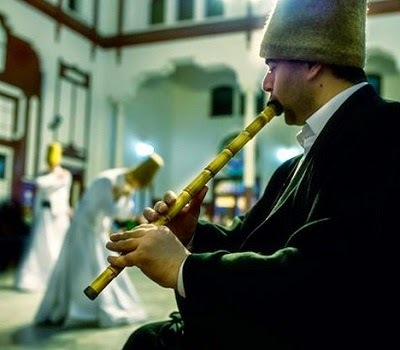 The Reed- Flute or Ney - ني in these highly spiritual and mystical verses is none other than Rumi himself complaining of separation from his Source; and his lifelong longing for the ultimate mystical reunion with his Beloved, the Ultimate Truth or God. 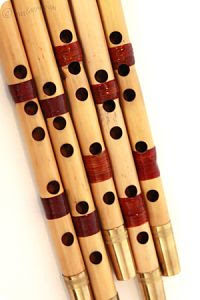 In her outstanding book, The Triumphal Sun: A Study of the Works of Jalaloddin Rumi, the German-born scholar of Rumi, late professor Annemarie Schimmel explains Rumi's metaphorical usage of ney or reed-flute: "The reed flute provided Rumi with an ideal symbol of the soul which can utter words only when touched by the lips of the Beloved, and moved by the breath of the spiritual master, an idea expressed before him by Sana'i. Man, cut off from the eternal ground of his existence, like the flute from the reed-bed, becomes resonant in separation and tells the secrets of love and longing. Jalaloddin often saw himself, in the pangs of separation, passionately complaining like the reed, and felt the inspiration through Shams enter into his empty heart like the breath of a flute player. Does not the flute open nine or ten eyes in order to behold the Friend? In repetitious verses Rumi has alluded to the enrapturing power of the ney which, hands and feet cut off, deprives people of hands and feet, i.e., carries away their reason.The reed flute has suffered; its head has been cut, exactly like that of the reed pen hence both instruments are media to convey information about the Beloved, one by singing, the other by writing. Likewise the ney is connected with the sugar cane, both are filled with the Friend's sweetness; both are dancing already in the reed-bed or in the field in the hope of the lip of the Beloved..."
Rumi is simply at his best in using reed-flute as a metaphor to poetically demonstrating Man's predicament in his or her spiritual journey upon the enlightenment path of Sufism, or any other mystical path for that matter, in search of God. 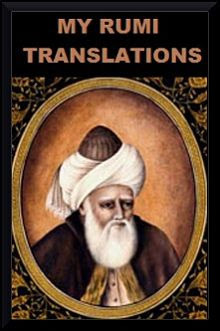 I hope my translation can capture Rumi's profoundly mystical and metaphorical outpourings. Men and women have moaned over of my wailing. So I can explain the pain of my longing. Longs for the day of the reunion. I've joined the company of good and bad people. But no one looked for my secrets from the inside of me. But their eyes and ears don't have that Light yet. Yet no one is allowed to see the soul. May anyone who's not already on fire, be annihilated! It is the fervor of love which has filled this wine. The sad notes of the flute tear our veils apart. Being poison but also antidote for that poison? Being so overconfident but also so overanxious? And the love stories of the mad-lover, Majnoon. Because a tongue only has an ear as its loyal customer! My days are being accompanied with my burning pains. If days have gone by too fast, say: Go ahead, no fear! You stay here, o the one who are unmatched in purity. For anyone who's starving, the day drags on too long! But I need to make this long story short, so goodbye!" Being so overconfident but also overanxious? 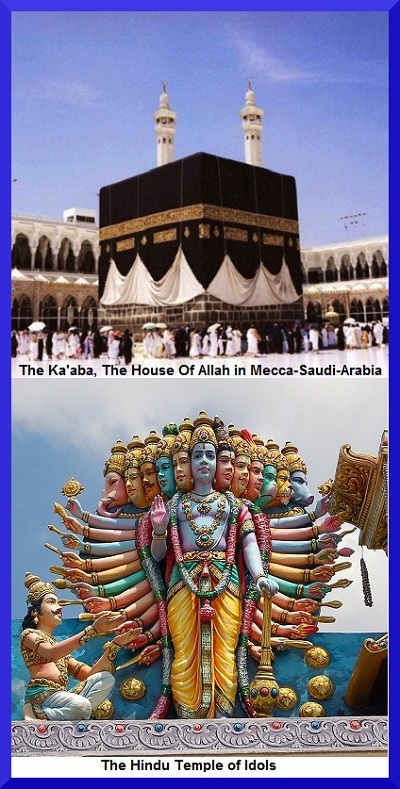 between a Mosques and a Temple of Idols. between this believer or that believer. 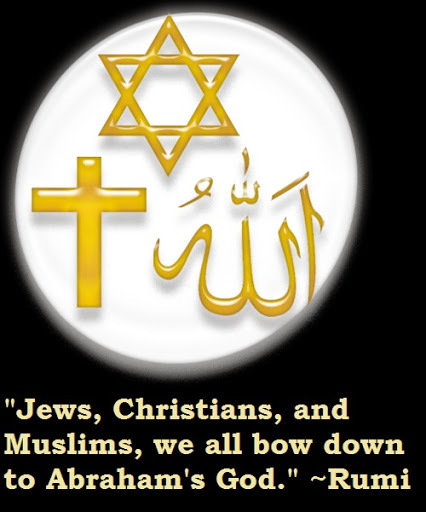 beyond just Islam and Infidels. to get to know that "Environment". they simply lay their heads down. Because in that inclusive "Environment"
there is no room for Islam or Infidels. 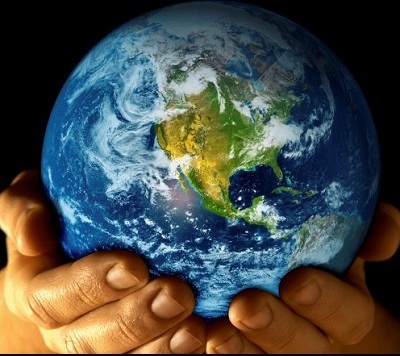 there lies an egalitarian "World"
more significant than the other. as deposit with its Soul Master (God)! every single part of my heart belongs to Him. every single part of my body belongs to Him. if my entire being belongs to Him? my Muslims' House of Allah. Towards the Almighty Sultan (God). 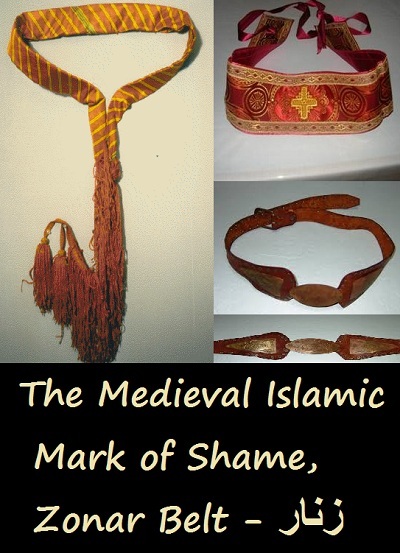 *Here is a quick explanation of Zonar Belt: Throughout the Islamic history, non-Muslims who lived in Islamdom or Islamic societies were forced to wear a Yellow Belt (known as Zonar), a distinctive shawl or girdle, or a yellow badge (similar to Christians' infamous Jewish Badge) to be segregated and distinguished from Muslims. Come on back, come on back! Why are you wandering in the Arabian deserts? Are all in reality You! To visit that Holy House. Also climb up to the roof of your own house! You've already talked about its many wonders. Did you even get its correct address? If you've seen that Divine Garden? 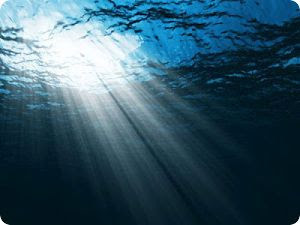 If you now belong to Lord's Divine Ocean? Rumi's above mystical poem is one of my all time favorites. 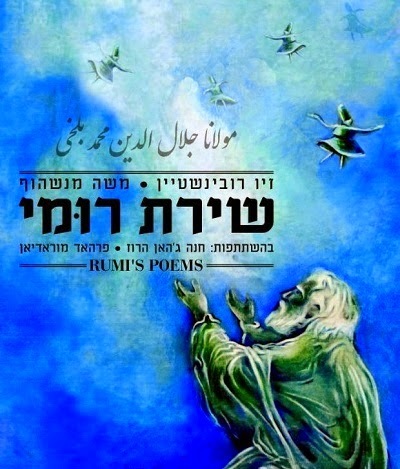 This deeply meaningful poem clearly manifests Rumi's profound mystical Sufi argument that a believer's "Inner" reality always outweighs the "Outer" practices and rituals of his or her Faith. Through these highly mystical and meaningful verses, Rumi is effectively teaching us that while it's a noble Islamic cause and a Muslim's lifelong obligation to embark on the Hajj Pilgrimage to Mecca in Saudi Arabia, our genuine pilgrimage must first start by not only helping our next-door neighbors and loved ones under our own roofs, but also by embarking on the Sufi mystical pilgrimage deep within our own Self in search of our own hidden inner realities. ~ Hajj Pilgrimage to Mecca is one of the 'Five Pillars' of the Islamic Faith, and also a once-in-a-lifetime obligation for any Muslim who has the physical and financial ability to undertake the Journey. 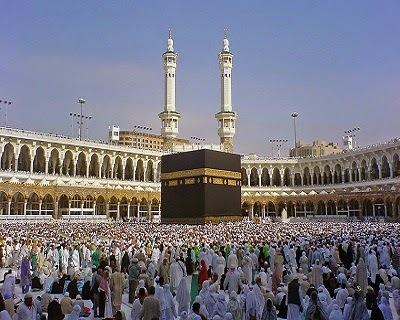 ~ By Ka'aba (House of Allah/God), Rumi is referring to the Cube-shaped structure in Mecca, Saudi Arabia where Muslim make their annual Hajj Pilgrimage (see above image). 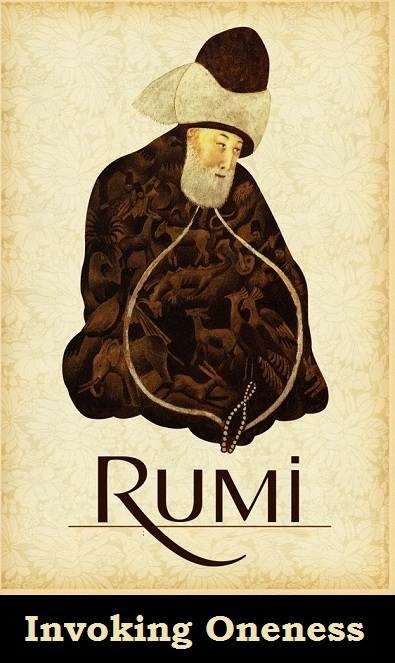 Rumi is simply at his best in this short poem. 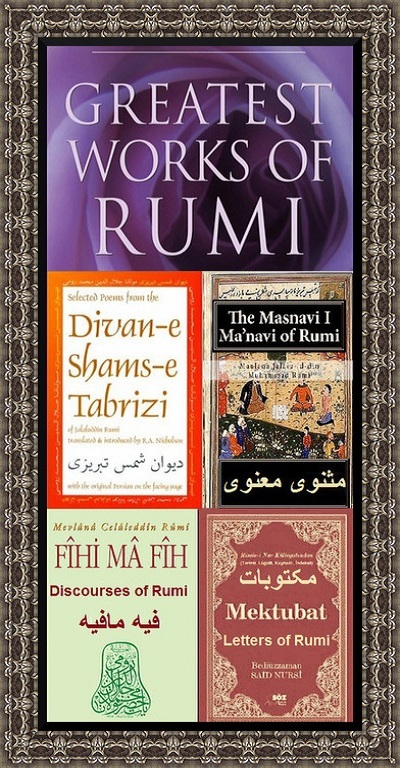 I hope my translation can capture Maulana Rumi's intended Sufi mystical messages and teachings. and I'm alive only because of Love. 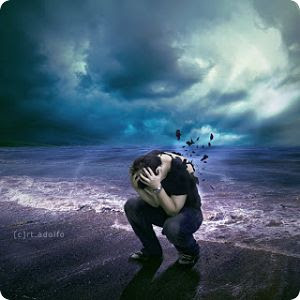 is a burden for my body and soul! You will end up committing many errors. You will end up shooting yourself in the eye! where their Holy House of Worship is actually at?! Love is nothing but the eternal divine blessings. Love is nothing but sheer abundance of good fortunes. Love is nothing but total openness of the heart. 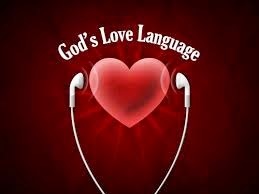 Love is nothing but the ever righteous divine guidance. Get your Self annihilated in Love. Crush your selfish ego for Love. than still clinging on to your material existence. the sacred verses of Love. love intoxication from start to finish! 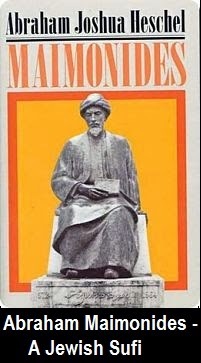 the reciter of those holy verses of Love! 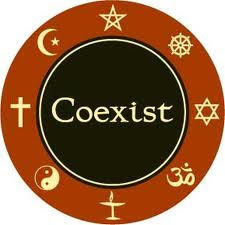 nor a faithful follower of Religion of Love. upon the long and arduous path of Love. Don't go astray from the righteous path of Love. Go and faithfully fulfill all your Love-required duties. without first fulfilling all his or her Love-required duties. there is no second-guessing or beginning or end! Lovers are already drowned in the sweet waters of Love. Every living thing needs water to survive. without the water of Love? 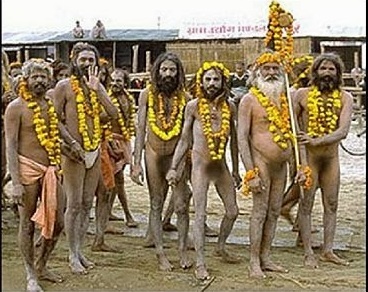 Enough of these Religion of Love explanations. is the irrefutable proof that we all need Love to survive. or to further torturing my fellow Love-thirsty Lovers! what's really going on inside my heart? What's my reason for being here? Why God had to create me in the first place? Why did He bring me here into this world? get settled down somewhere in here? and fly up high into the sky at once. I'm not from this dusty earth. for just two or three days. to quickly reach my Friend's upper realms. listening to my own tunes? looking out into the unknown? totally naked soul of mine? the shirt for my naked soul. 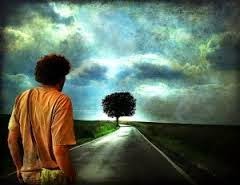 my path and my destination. with my loud cries of God-intoxication. to where I've come from. into a thousand pieces for you. The best of your hospitality. upon the beautiful Hindu ladies. and no longer pays attention to his driver. 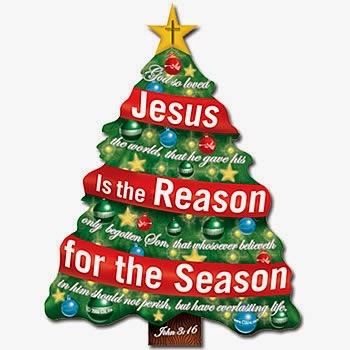 Christmas is Christ's Holy Season. They smile more and act a lot less rude! That Jesus was indeed crucified on the cross. For Christ is still roaming the earth. 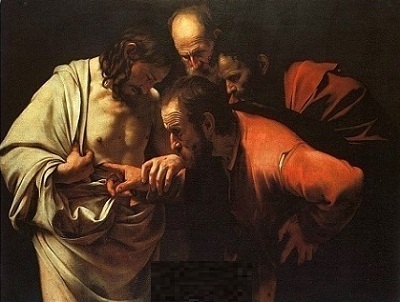 His healing miracles also died for us all. His immaculate virgin mother, Mary? The hearts of so many Christians these days? To punish the wrongdoer Antichrist and his armies. Jesus is the good health to an already aging body. 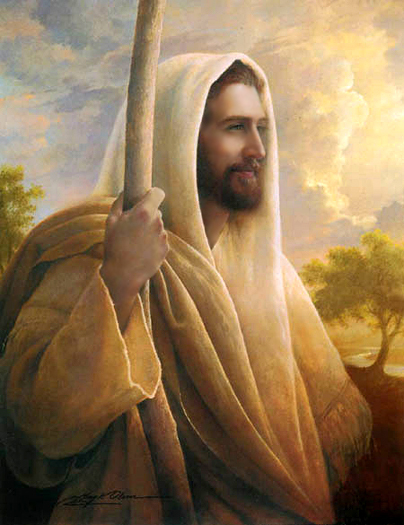 Jesus is the promise of Hereafter to an immortal soul. In his promised Second Coming. Right before the Judgment Day. for the people of the heart. by the door of Christ's House. 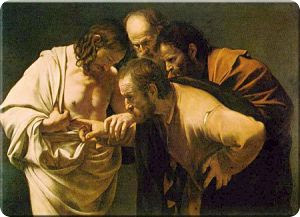 hoping to be healed by the Breath of Christ. praying in solitude and silence. waiting to be cured and healed by him. your prayers and wishes had just been answered. That's how Jesus performed his miracles. with your own pain and sufferings? through any master of faith? for your own spiritual lameness? your own sad and afflicted soul? so you don't lose yourself in this material-obsessed world. like a low-life and badly battered street hustler. Why are you always so forgetful and ungrateful to everyone? Why are you always feeling so bitter about your life? enjoying a sweet moment in your life. getting sick and tired of you. At the end, all the doors will be shut in your face. Go and quickly reach out to your estranged loved ones. Go and honestly seek their forgiveness. go ahead and cry a river over their shoulders. So they can hopefully forgive you. So you can bloom again in their flower gardens. each other's sweet fruits of friendship. Never break someone's trust and confidence in you. Never give people reasons to judge you as untrustworthy. Many dogs are untrustworthy because of their untruthful owners. A trusted dog is the pure reflection of a trustful owner. deep inside your rusted soul. but the roots are always hidden. inside the base of your tree of life. If the base of your tree is rotten, chop it off! Plant a new tree. Start a brand new life. seek to overcome those challenges. No house can survive without a solid foundation. Life always offers us a vast array of opportunities. Seize life's opportunities by expanding your horizons. so you can reap the fruits of your own labor. I know very little. I don't know anything. You've commanded me to always remember You. Your remembrance never gets old or boring to me. To live among the ruins. To worship Lord, the One God. or in a Jewish Synagogue. high up above or way down below. 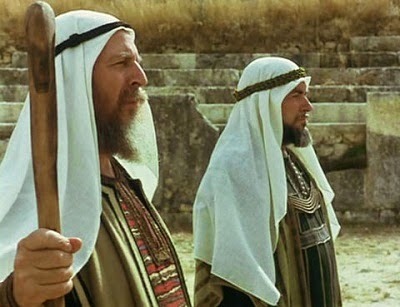 Every Jew is a wool-wearing Sufi mystic. 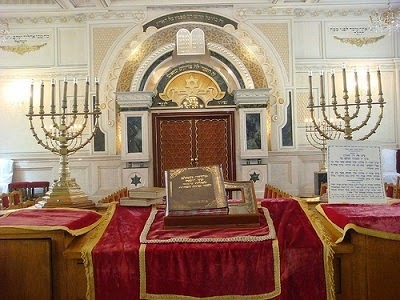 then I should look around for a Jewish Synagogue. my Muslim Ka'aba from now on. 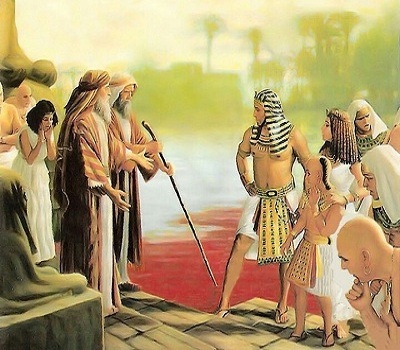 from our Lord's Rivers of Paradise." 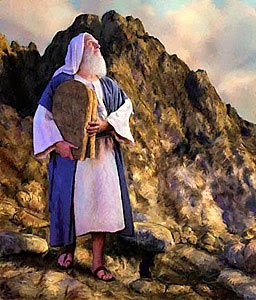 Moses shed many tears of blood on Mount Sinai. and strengthened his resolve and faith. 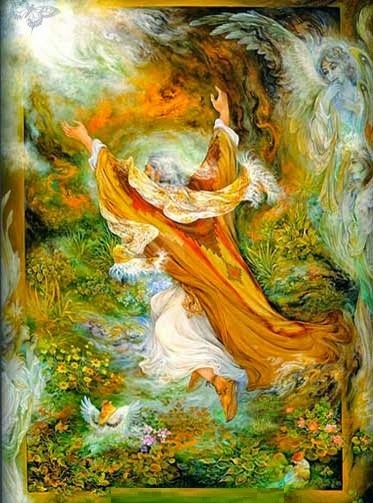 * by ~Lote-Tree of the Extremity~, Rumi is referring to the following: "According to Islamic beliefs, Sidrat al-Muntahā - سدرة المنتهى‎‎ is a Lote Tree that marks the end of the Seventh Heaven, the boundary where no creation can pass. 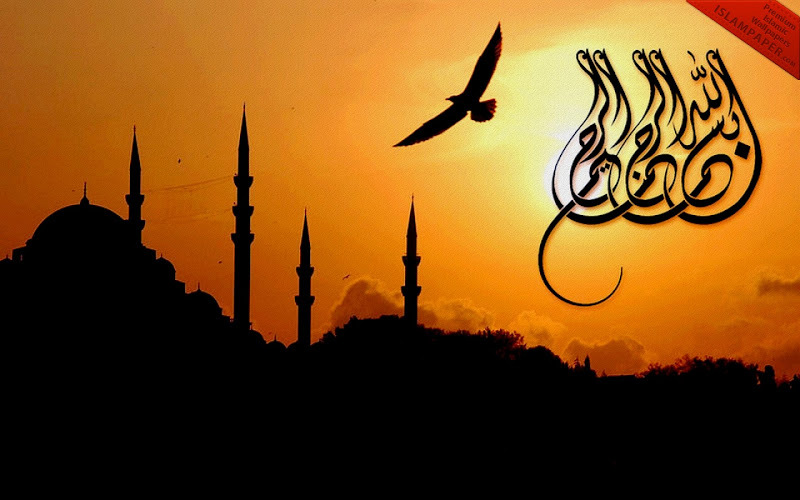 During the Night Journey and Heavenly Ascension of Prophet Muhammad, being the only one allowed, he traveled with the archangel Gabriel to the Lote-Tree of the Extremity where it is said that God assigned the five daily prayers to his followers, the Muslims. The Lote-Tree of the Extremity is mentioned in the Quran - Chapter 53 -The Star - Verses 10-18." 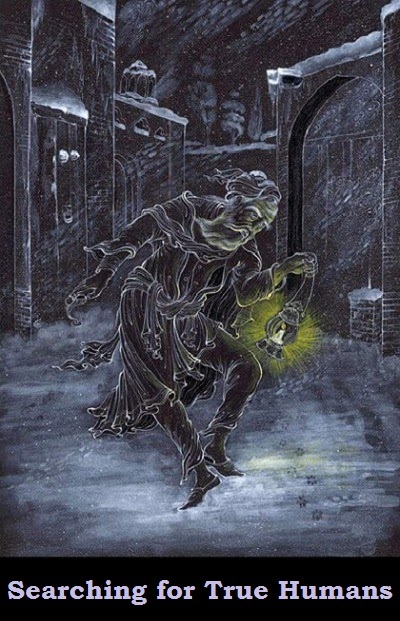 or hid his shining turned-white hand. 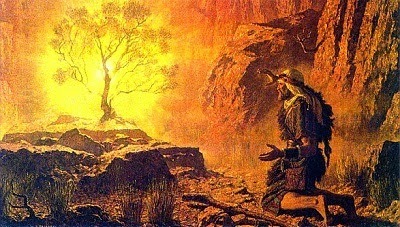 quickly approached the burning fires. into fresh flower gardens for them both. 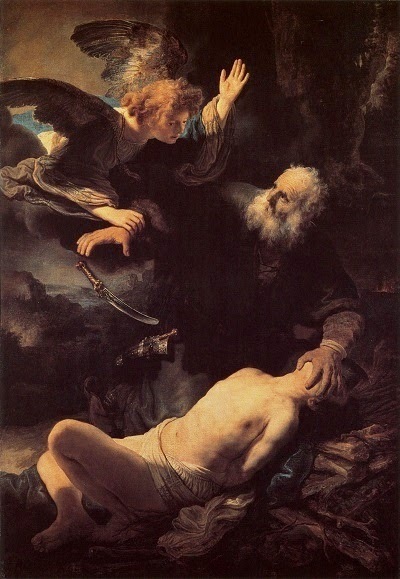 his grieving and separated father, Jacob. 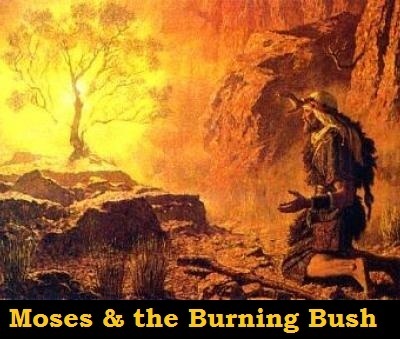 Joseph's triumphs are Jacob's tribulations. 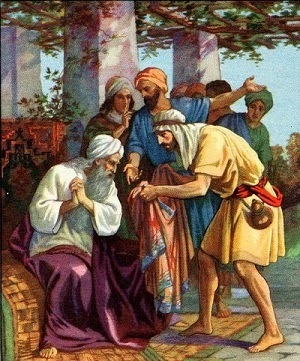 O Joseph, come back to the blind Jacob. poor Jacob has grown too old, come back! 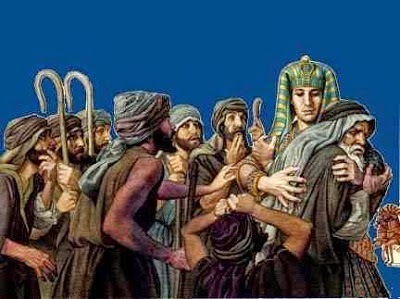 Joseph was always a huge burden? making you worth virtually nothing. 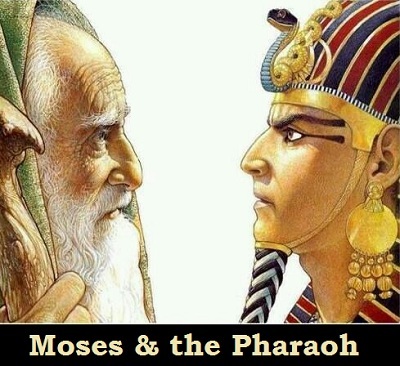 just like you interpreted Pharaoh's dreams. into an exceptional Egyptian Prince. with a hundred more brotherly cries of mine." would happily sacrifice himself at My command. like the dust at My doorstep. like a sacrificial ram at My command. you are my joy and pride. how can I lose you O my precious pearl? But I must obey my Lord's command." I felt the soft breeze of dawn passing over me. 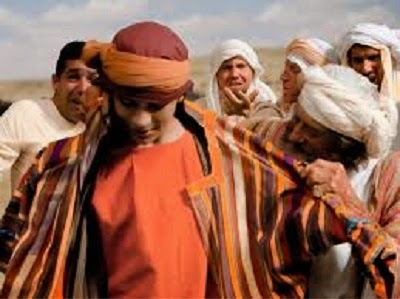 but Lord flatly told him: "NO!" by the large paws of savage wolves. that scent was coming from? I am conquered totally by love. By the passion of love. I'm just a helpless and shaking straw. the mighty wind of love? by these strong winds of love. I also shout out loud at the sky of love. into the shining bright sun of love. spinning me around over and over. nor down here below . how fast and dangerous it might be. of drowning in the raging stream of love. even around a little bucket of love! like the material worshiping Man of this World! Set your soul on fire of love from end to end. 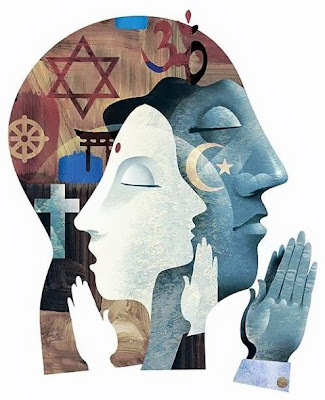 when it comes to traditional faiths and worships. there is but constant burning in every breath. the prestigious title of love worshiper. 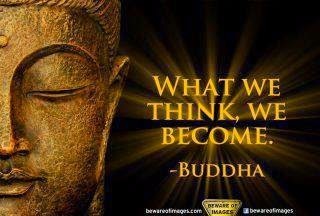 is the most enlightening of all explanations! My mother, she is simply the best mom ever. My father, he is pure perfection and greatness. I'm joy, son of joy, son of joy, son of joy! It's me, your mom, talking to you." Before I get comforted sucking your milk?" Like a seasoned hunter chasing down a prey. When her child is going through hard times. For as long as she is alive. To keep her child out of danger. To save the life of her precious child. While having blood drawn for analysis. Knowing her sick child will be cured soon. For always overprotecting her child. So He created mothers to represent Him. To comfort their crying babies. For their mothers' comforting milk. 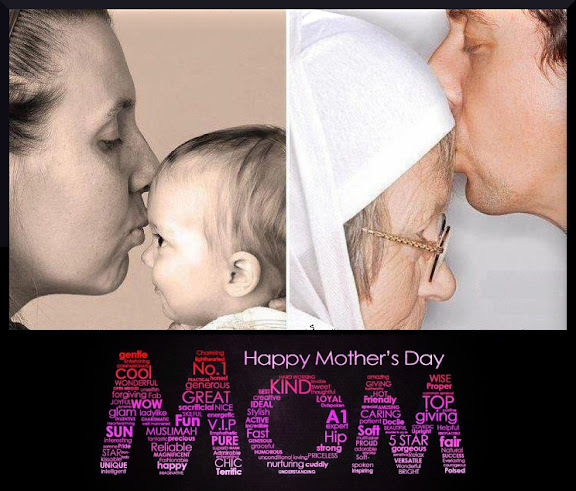 They are all God's blessings for a mother. Inside the heart of a pregnant mother. With a precious gift from God. That's why a mother's love is ever-eternal. To an eternal and beautiful Hereafter. I sure sound like a highly experienced male nanny! the fragrance of the new year. O Earth! O Moon! O Sky! and to the Seven Heavens! and to all the Lovers out there! a torrential down-pouring of tears hit me. I sat down and cried my heart out. in this upcoming new year. during this upcoming new year. all the health, joy and happiness. a year filled with fresh flowers. to make it another year. as lucky as we are! new year is our luckiest time ever! shall be our year, for sure! 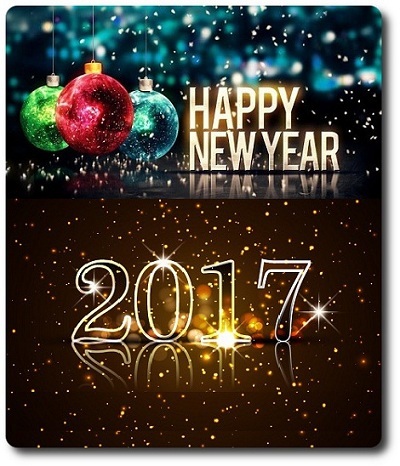 the new year has sent us an invitation! if not sent down by the Almighty Himself? never leave our side in this coming new year. 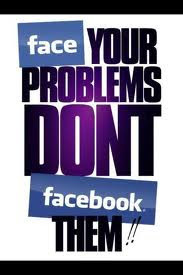 If you could, stop your outwardly searching. 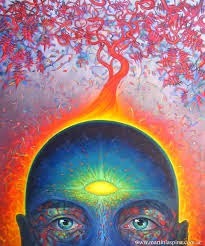 seek it deep within your own Self. look deep into your own eyes. 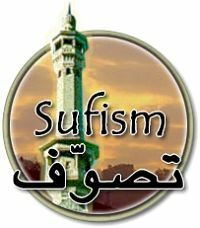 Pay good attention to my above Sufi teachings. His Majesty, the Almighty God. They are in total rapture and ecstasy. 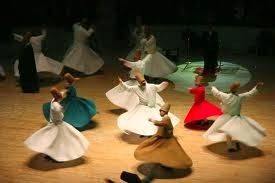 Join the circle of Sufi Dervishes. surrounded by a thousand hidden Sufi Dervishes. they're all invisible to my sights tonight. 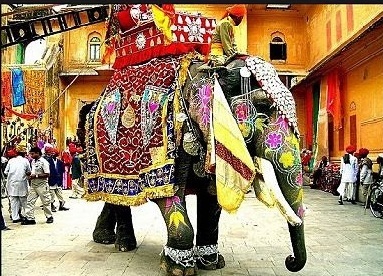 of our Sufi Dance of Whirling Dervishes. To somehow grab Lord Almighty's attention. For the sake of achieving global peace. Even immortal angels made peace with mortal humans. 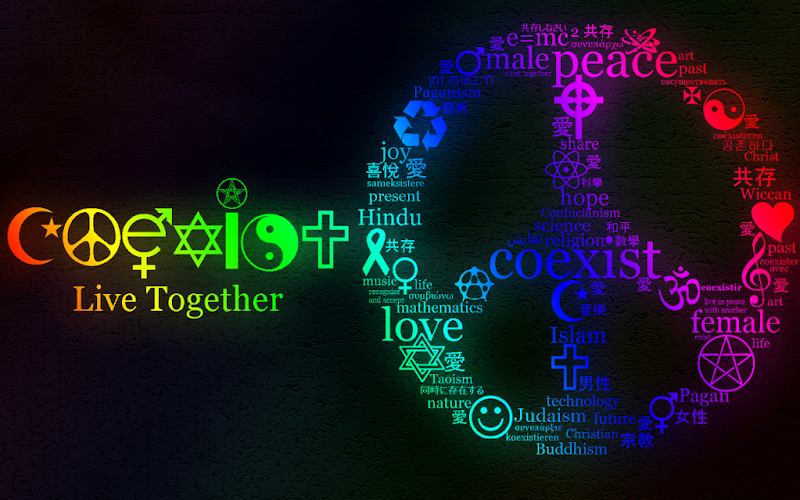 If you strive to promote global peace. 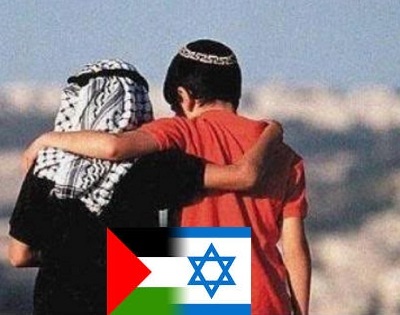 Even the oppressor and the oppressed shall make peace. 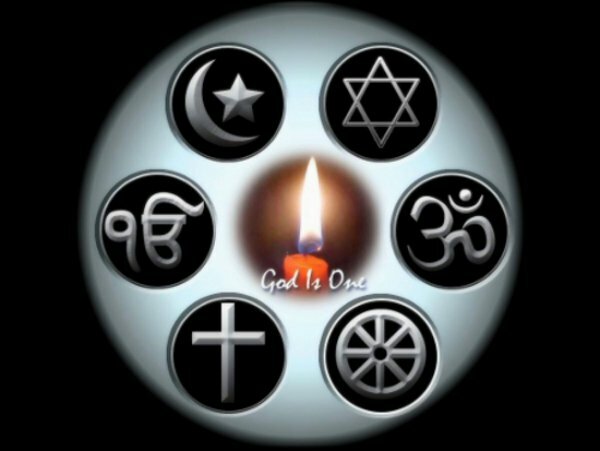 There is no conflict in this world that can't be reconciled. 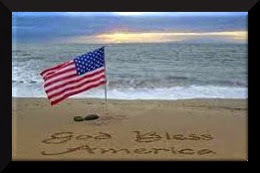 Go and put a stop to all these ongoing hatred and vengeance. Go become ONE, like a consanguineous united family. 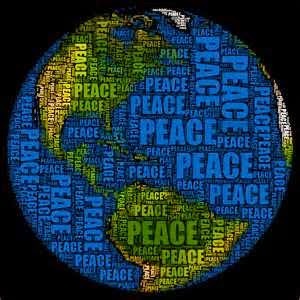 Everlasting peace is what I'm seeking for our world. there's a conflict in nearly every corner of it. there are wars and conflicts everywhere. 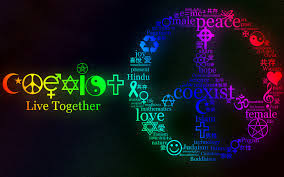 that all believers are brothers and sisters. for the everlasting peace among ourselves. War is the evil work of war-mongering demons. Peace is the noble deed of peace-loving angels. so your soul can be peacefully purified . Fell down hard from their high horses. That I don't even know how to get back up again. From every alley and corner of this town. If there are no chains or shackles attached to me? Be silent so you don't leave yourself exposed. 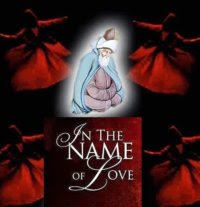 This is one of my all time favorite Rumi poems from his Divan-e Shams. By some accounts, Rumi had spontaneously and publicly recited these verses during his son's weeding reception. 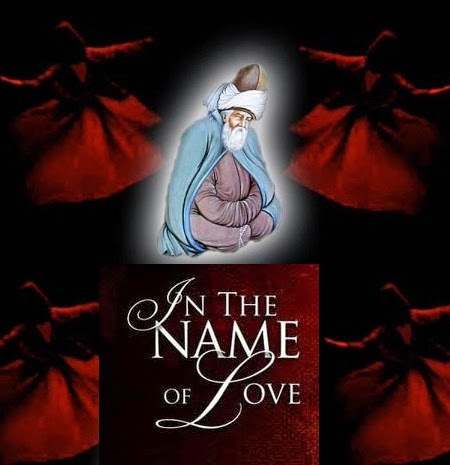 Rumi is simply at his best in poetically conveying his wedding blessings to the newlyweds. I hope my translation can capture Rumi's intended wedding wishes and his extraordinary poetic celebration of the sacred bond of marriage. May this marriage be blessed. flow forever like milk and honey. with fresh leaves and fruitful date palm trees. with eternal good fortune and prosperity. like the joyous immortal angels in heaven. here in this world and also in hereafter. with bright full moon and heaven's wheel of fortune. 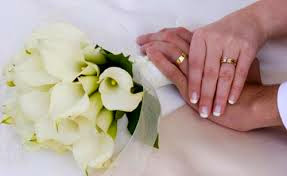 with the sacred bond of marriage. 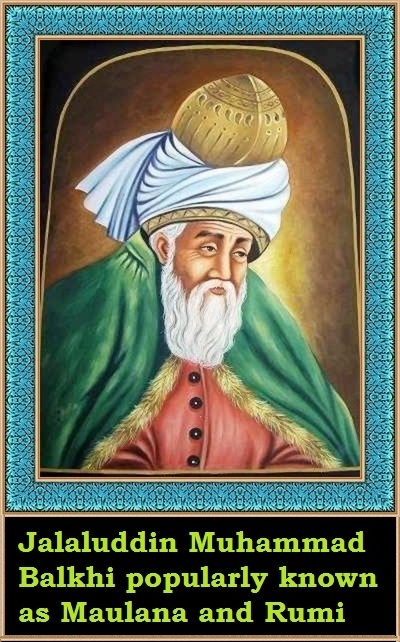 Rumi's Mystical Wine Drinking & Getting Intoxicated! 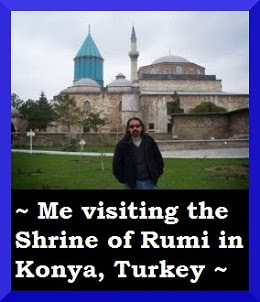 "Love, Love One Another as I Have Loved You"
Me visiting the magnificent Shrine of Rumi in Konya, Turkey, all the way from California...it was truly the spiritual journey of a lifetime. © You are therefore authorized and welcome to copy and use my translations as you wish, as long as it's not for commercial purposes. 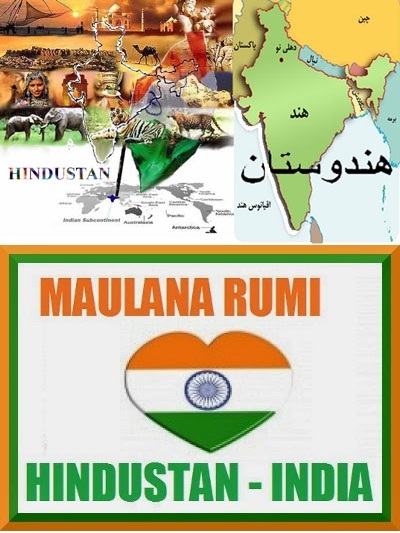 Thank you for visiting Maulana Rumi Online, a blog dedicated entirely to the life, works and teachings of Maulana Jalaluddin Muhammad Balkhi better known simply as Rumi here in our beloved America. Just as a memory refresher, all articles, e-books, images, links and reading materials listed in this Blog are solely for Educational purposes. This Blog is designed and maintained by yours truly, your comments, critiques or suggestions are quite welcome and greatly appreciated. 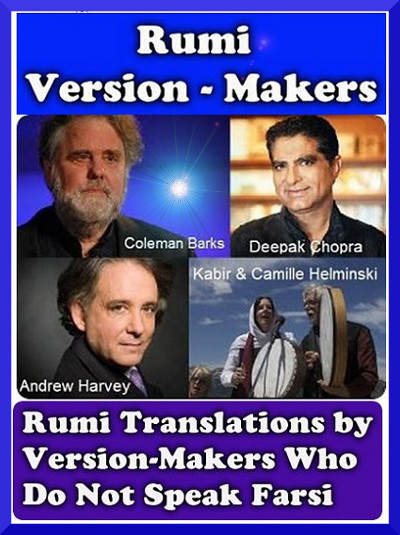 As for my own Rumi Translations, you are welcome to copy and use them as long as it's not for commercial purposes. 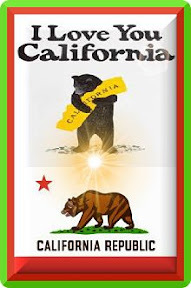 For best viewing, please try this Blog on Google Chrome Browser. This is a very long Blog though, so please make sure to use the Scroll To Top or Bottom Buttons at the left side, or Back To Top Button at the bottom right corner of your screen for smooth navigation. If you have any question, comment, critique or suggestion, please contact me by clicking the Contact Box embedded at the right middle corner. As Rumi would say, "Come, come, whoever you are, come back again.."!